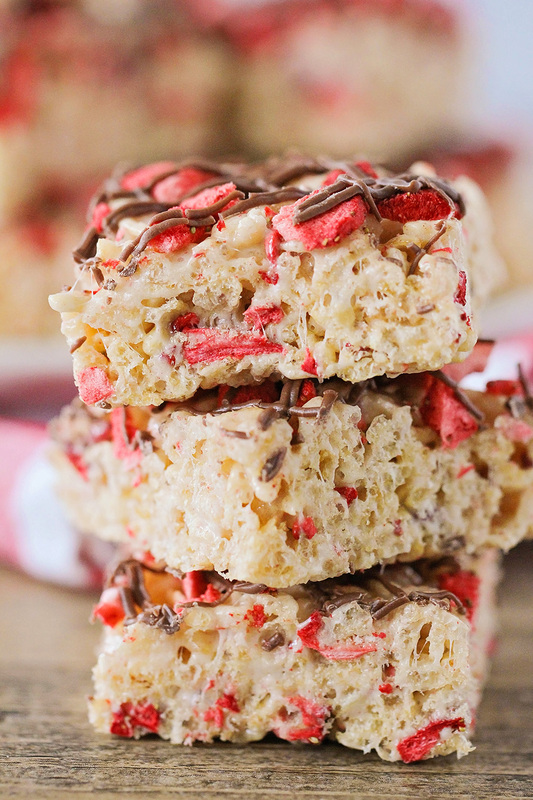 These strawberry chocolate rice krispy treats are loaded with sweet strawberry flavor and a touch of chocolate, for an amazingly delicious treat! 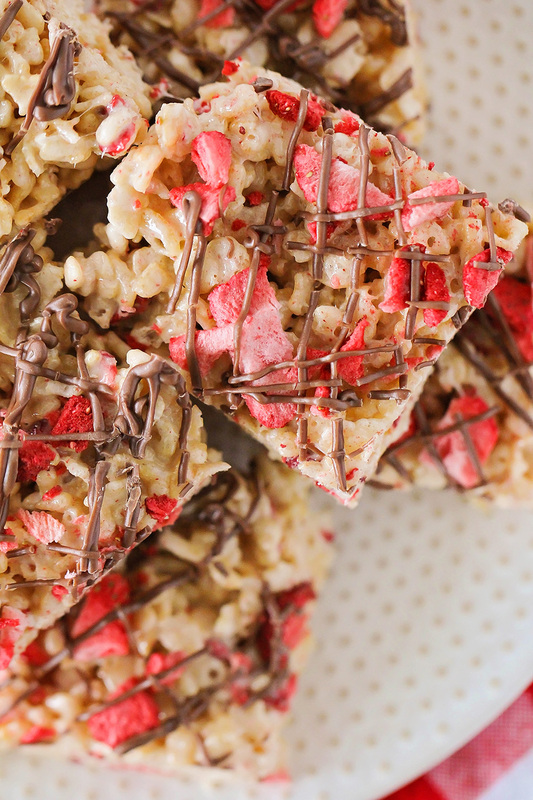 Okay, these rice krispy treats are chocolate strawberry perfection! I've definitely been on a rice krispy treat kick lately, and I can't get enough. 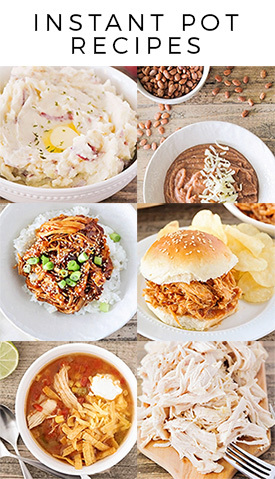 They're so easy, and so delicious! I love that they're so easy to play with and come up with fun flavor combinations. 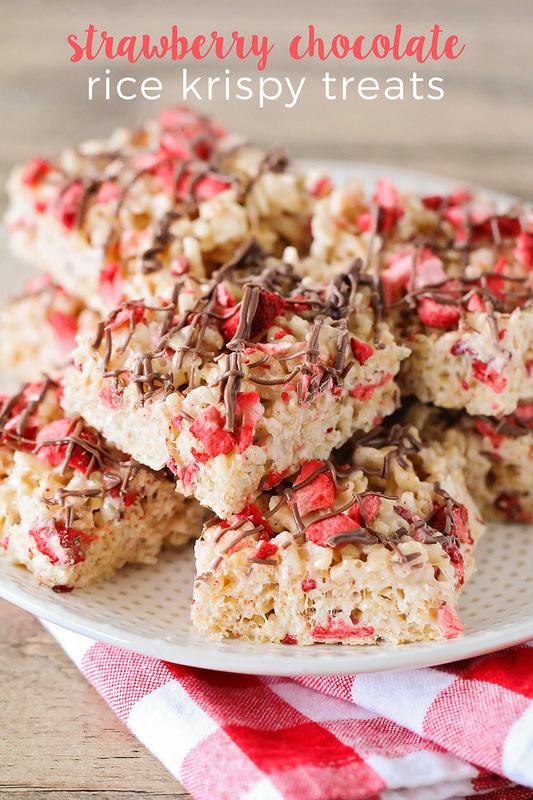 These chocolate strawberry rice krispy treats were my first time cooking with freeze dried strawberries, and they are so fun to work with! They have an amazing concentrated strawberry flavor, and are sweet and tart at the same time. If you use them in baking, they will absorb some of the moisture from the food, and plump up to be almost like fresh strawberries. They're pretty delicious to eat straight out of the package, too! :) I've found them consistently at Target, but I'm sure they're available at other stores too. I added a little less cereal than usual to make these treats extra gooey, and it was definitely a good call! 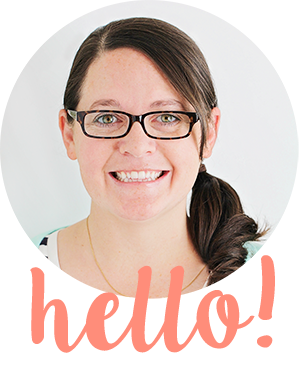 They're soft and chewy, just slightly sticky, and super flavorful. I'm already planning my next batch, because they're just so good! Spray a 9 x 9 pan with cooking spray or line with parchment. In a medium pot, melt the butter over medium heat. Add the marshmallows and stir until melted. Remove from heat and stir in the vanilla. Gently stir in the cereal and 3/4 cup of the freeze dried strawberries. Spread the mixture in the prepared pan and top with the remaining strawberries. Heat the candy melts in the microwave at 50% power for 30 second intervals, stirring in between, until melted. Drizzle the chocolate over the treats. Let cool, then cut into squares.